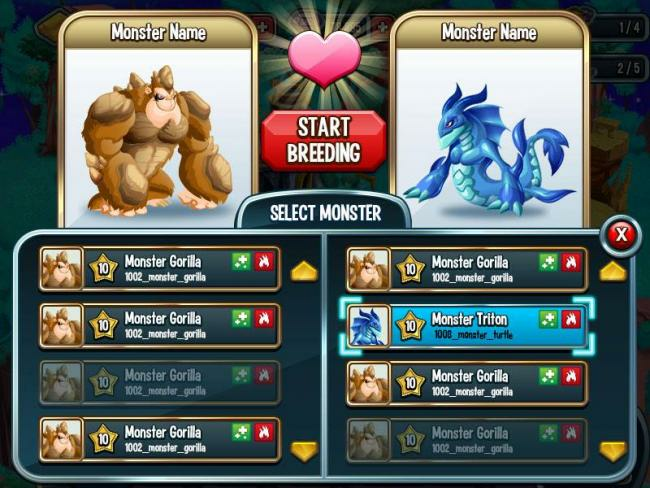 One more free-to-play game that Facebook has brought with the Monster Legends will surely catch you with its difference from its competitors. Definitely, it may not be overwhelming, but has its own charm all along, making you play quite a number of times. It does resemble the Nintendo-backed IP with a P, but Monster Legends will make you make the monsters for your own benefit. The story line is based on the fight between monsters and monsters among which there will be one team of monsters which you will own to fight their opponent. An egg is provided to you to give birth to a killer monster along with some currency to hatch it and feed it. So now when you are the parent of a great monster it is time to celebrate because here is where your game begins. He’ll fight with the worst of your enemies on screen, and now it’s your turn to make him win. To grow him up you need to have a suitable habitat like a farm, healthy food to eat and some gold currency to spend on to keep them growing. Each monster will have its own unique quality for which it can be identified and will also decide their environment of habitat. 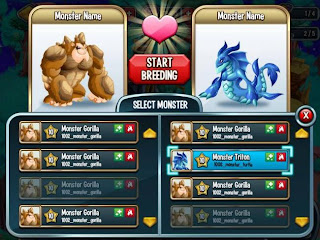 By breeding from two kinds of monsters with two different qualities, the offspring will come out constituent of both the abilities. It will be able to live in any two of the environments of its parents which is an added advantage for you. You can do the breeding simply by dragging two dragons on the breeding ground; the rest is taken care of by the game itself, just wait for the surprise which is in store for you. You don’t have to care about the gender of the monsters, after all monsters are monsters. You have to work a little hard to create some space for the monsters to grow in population. Cut the trees; remove the rocks and meteorites for more dragons to stay and you need to make some shelter for them. By spending some currency, you can keep workers, though each of them can operate on one single task. There are options to improve or change your habitat status, but it isn't going to be cheap and easy, you need to spend up most of your costly currencies to get a better habitat. 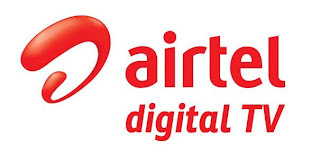 Real estate won’t let you go, even you are in virtual world. Once your own monsters are ready, you have to send them to various islands to fight with their opponent monsters. You have your own airship for their transportation. The fight goes on as you choose the mode of attacks and abilities to fight, and a meter will be there to show the sequence of upcoming fights and the monsters who are going to fight. All the abilities are animated, but the usage is quite stringent. All the fifth combats are specially monitored by a super strong monster boss. The game plan goes with the rock-pepper-scissors way when it comes to choose the qualities of the monsters. But you can face it easily if you have in your store the dual-ability monsters that can fight both type of single ability monsters or even double-ability ones. At the 10th level, you can invite other players for a combat. 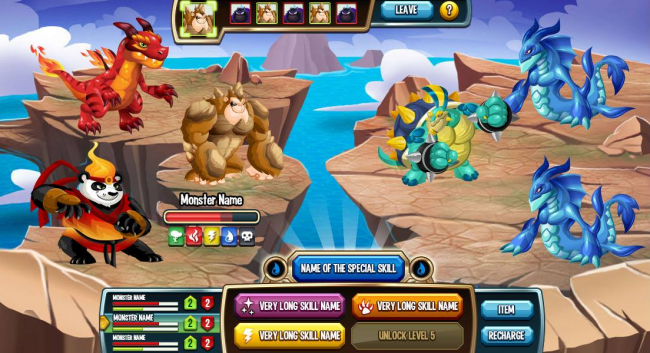 Monster Legends isn’t special in the sense of its type, as you find many of the similar types in other Facebook application games, but it gives you a change of taste as you play.